Meraviglioso (Wonderful) and Bellissimo (Beautiful). These two adjectives perfectly describe our Nation, due to their disarming simplicity and immediateness. Two adjectives come to the limelight in this period thanks to a fantastic interpretation of Domenico Modugno's famous success by Negramaro - the first adjective - and a charming George Clooney, concluding a collage of the most beautiful spots of the last 15 years of a renowned Italian brand, synonymous of Italian lifestyle all around the world - the second one -. These two adjectives are the incipit of some considerations about the actual situation of our Country. Italy is a Wonderful and Beautiful country in the objective sense of the term! It has the richest naturalistic, cultural, artistic and oeno-gastronomic patrimony in the world, in addition to an enviable tourist potential. 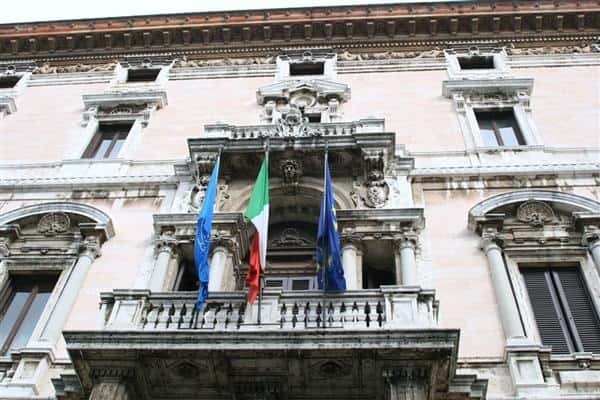 A successful policy to promote the territory must be based on a particular assumption: the awareness of all the Italians to live in one of the most exclusive country of the world. Locali d'Autore is a web portal which aim to promote both the whole Italian territory and local places in a touristic key. 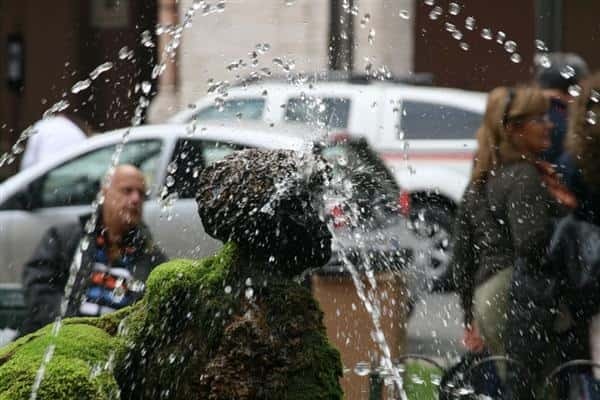 It is constantly updated both by the team and by the advertisers and all those who want to put in evidence a particular aspect of their own town, city or area...in short to tempt the potential tourist to visit live the "Bel Paese" and not only virtually, discovering with his own eyes how Italy is Wonderful and Beautiful!